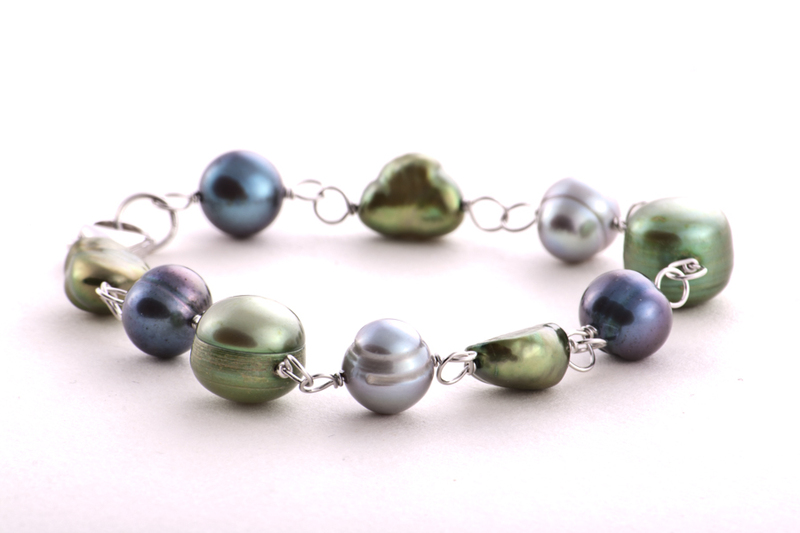 Focusing on details for jewelry is extremely important when trying to showcase the quality of your handmade goods online. In this project, we used professional lighting and photography, along with post editing (where needed) on the jewelry to give it a timeless look. Years later, the photography is still in use to help portray the beauty of the product. 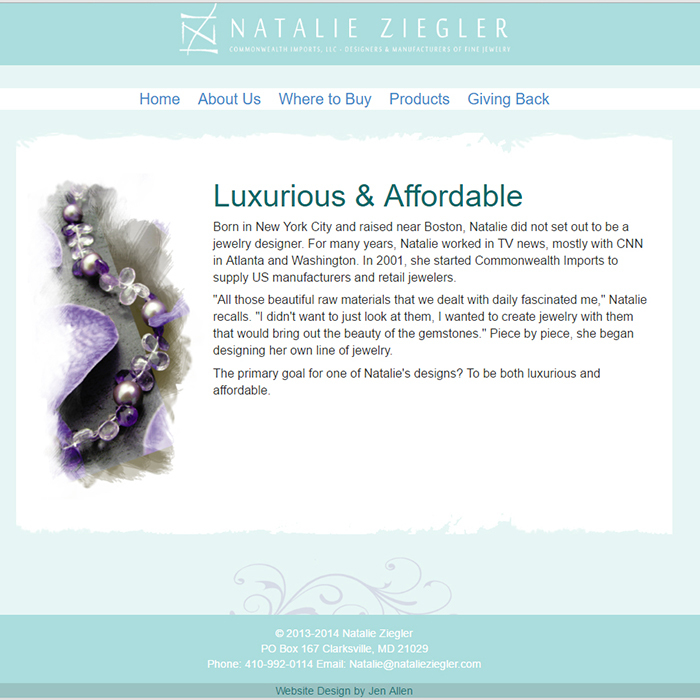 Natalie Ziegler is an artist that makes handmade jewelry and sells nation-wide. She attends local and nation art shows showcasing her unique designs. At the time of the project, it was asked to make an online catalog of their collection, along with static pages that had general information. The website framework was designed using bootstrap, which was still just a few years into development. Now, bootstrap is widely used across many website designs today. Freelance artist located in Maryland. I do photography, graphic design, videography, and paintings.